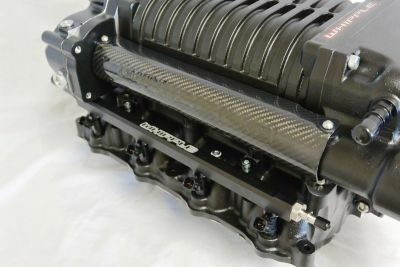 If you want the most advanced, most powerful, most upgradeable system available, then here it is! 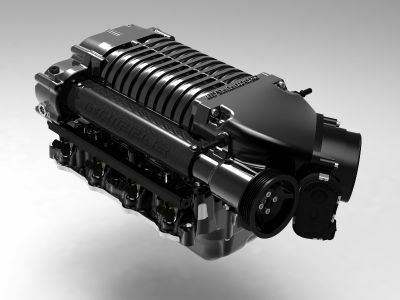 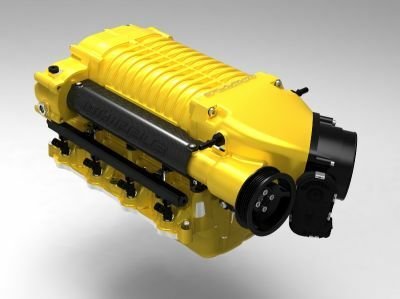 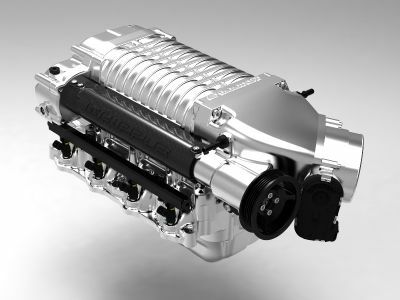 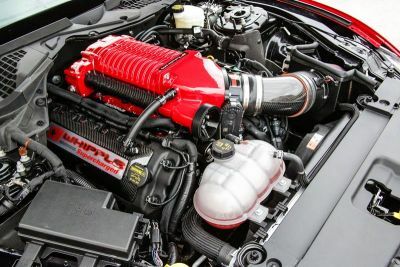 Whipple Superchargers has yet again set a new precedence for bolt-on power and industry leading durability. 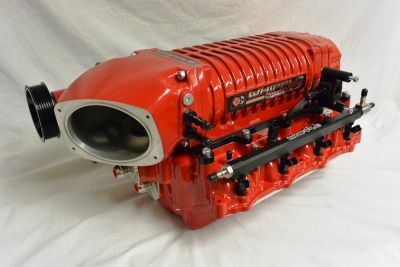 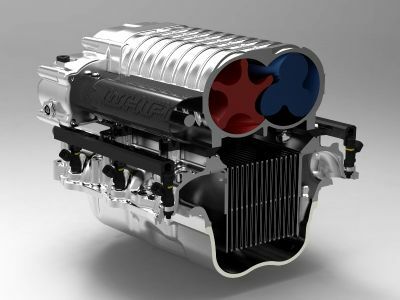 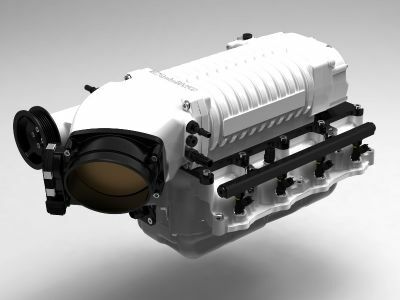 Featuring the new, 3rd generation Whipple 2.9L supercharger with an all new rotor profile and new high flow rotor housing to unleash even more power than ever before. 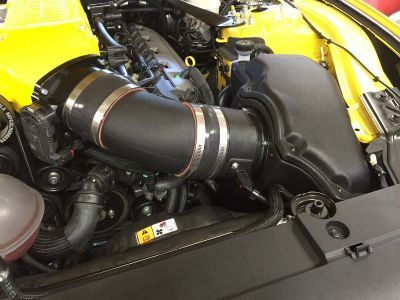 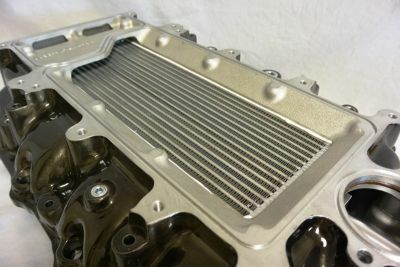 The GT350/GT350R Whipple System includes the billet Roval 132mm electronic throttle body and new high flow intercooler pump. 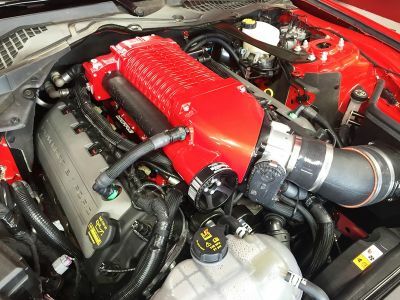 The industry leading Whipple Shelby GT350 Competition system allows your race car and tuner to dial in whatever power, whatever fuel and other modifications you want to make just like the Ford Cobra Jet. 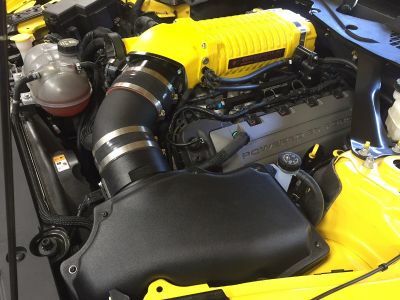 "Do I need to up grade any thing to run this on the Gt350"
"This kit come with a tune to safety run the whipple on a stock engine correct"
"I'm sorry but it does not clear the factory strut brace." 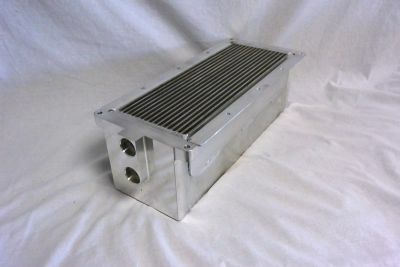 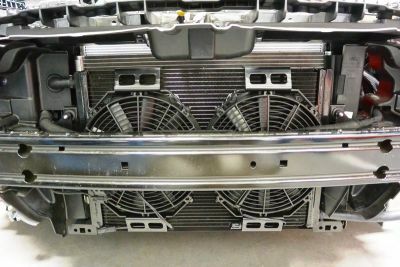 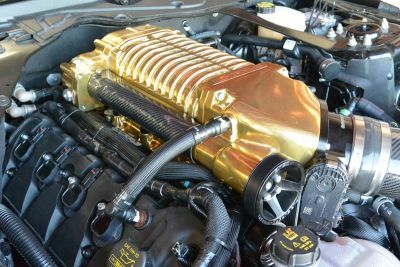 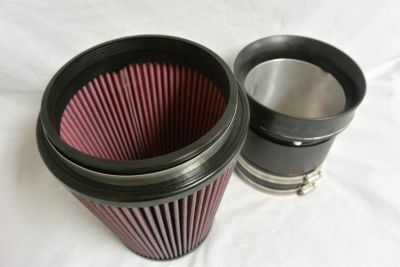 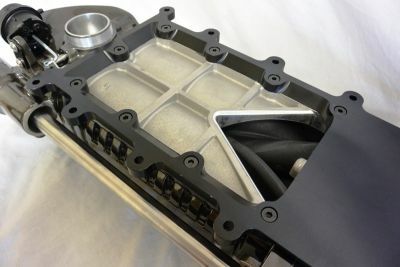 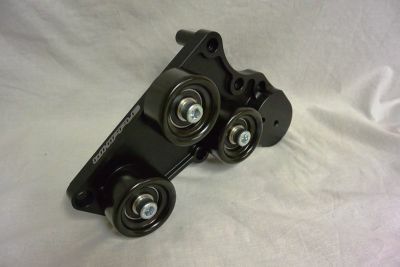 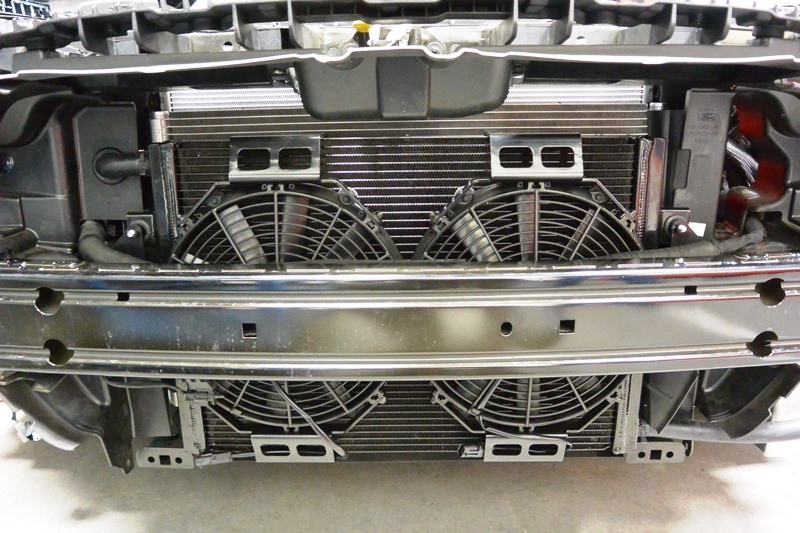 Does this supercharger clear the GT350's factory strut tower brace?"